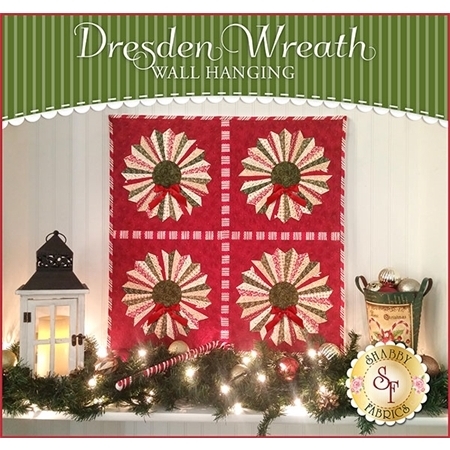 Warm up your home this holiday season with the beautiful Dresden Wreath Wall Hanging! 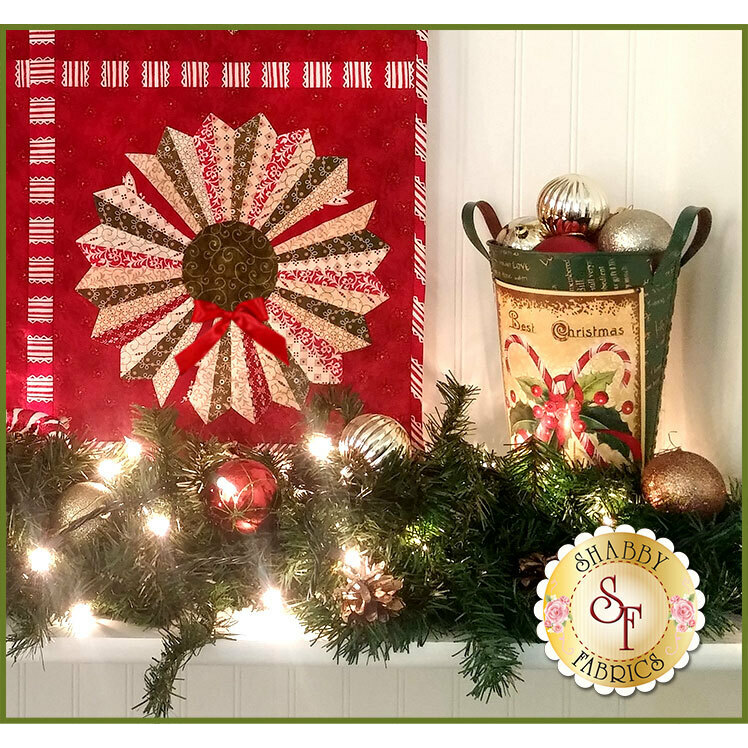 This quilt features gorgeous Christmas dresdens, which are simple to put together but will wow your guests with its complex look! Measuring at 27½" x 27½", this wall hanging will brighten up any hallway or foyer. Pattern includes full color photo instructions. 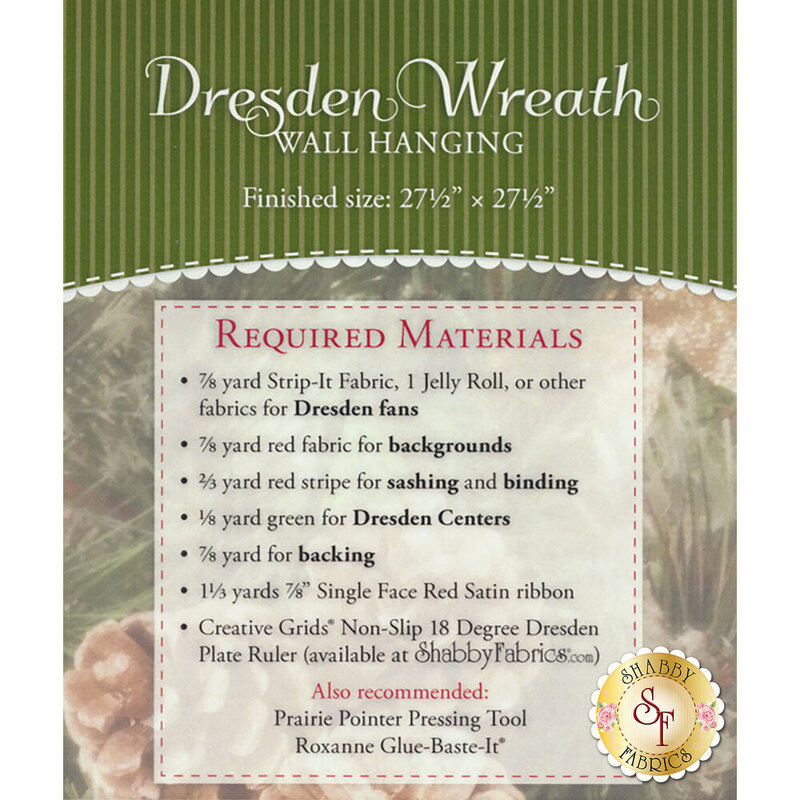 Follow along with Jennifer in the video below for additional tips on making the Dresden Wreath Wall Hanging!